THE RESOURCES YOU NEED TO HELP YOUR MARRIAGE TO BE GREAT! Welcome to the Tandem Marriage Resources page, a curated list of the products and websites we strongly recommend for growing your most important relationship, you marriage. We have used every product on this page. Many of the resources listed here have been instrumental in keeping love alive in our own marriage. Some of the links below are affiliate links, which means that if you choose to make a purchase, we will earn a small commission. This commission comes at no additional cost to you. Please understand that we have experience with all of these companies, and we recommend them because they are helpful and useful, not because of the small commissions we make if you decide to buy something. The goal here is to help your marriage thrive. If we can offset our web hosting costs, then we both win! Welcome to the Tandem Marriage Resources page, a curated list of the products and websites we strongly recommend for growing your most important relationship, you marriage. We have used every product on this page. Many of the resources listed here have been instrumental in our own marriage. Some of the links below are affiliate links, which means that if you choose to make a purchase, we will earn a commission. This commission comes at no additional cost to you. Please understand that we have experience with all of these companies, and we recommend them because they are helpful and useful, not because of the small commissions we make if you decide to buy something. Please do not spend any money on these products or services unless you feel you need them or that they will help you achieve your marriage goals. $10 off a date in a box!! 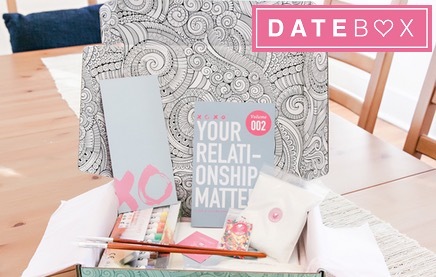 Datebox is a service that delivers a persnally selected date-in-a-box right to your door each month for as long as you would like. This is SO FUN! Be taken directly to their site. We love this deal. 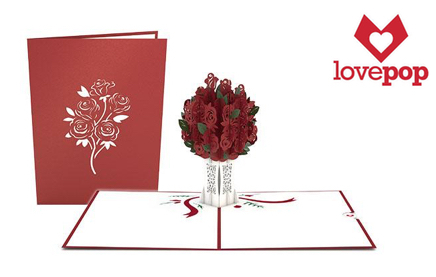 Buy 5 of the amazing and fun cards from lovepop and get them for only $10 each. This is an awesome deal! And fun too. The ROMANCE collection is our favorite. $50 off a chocolate lover's dream in a box!! 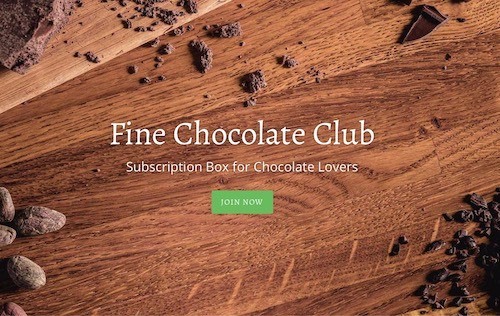 Fine Chocolate Club is offering "CHOCO" to get your first month for free and pay only for shipping. This chocolate is so unique and good! I first signed up for Melt Couples Massage a few years back. This was a surprise from me (Brad) to Tami. She was not disappointed and niether was I. This is such a fun and loving thing to do for each other. My spouse will love me for this!